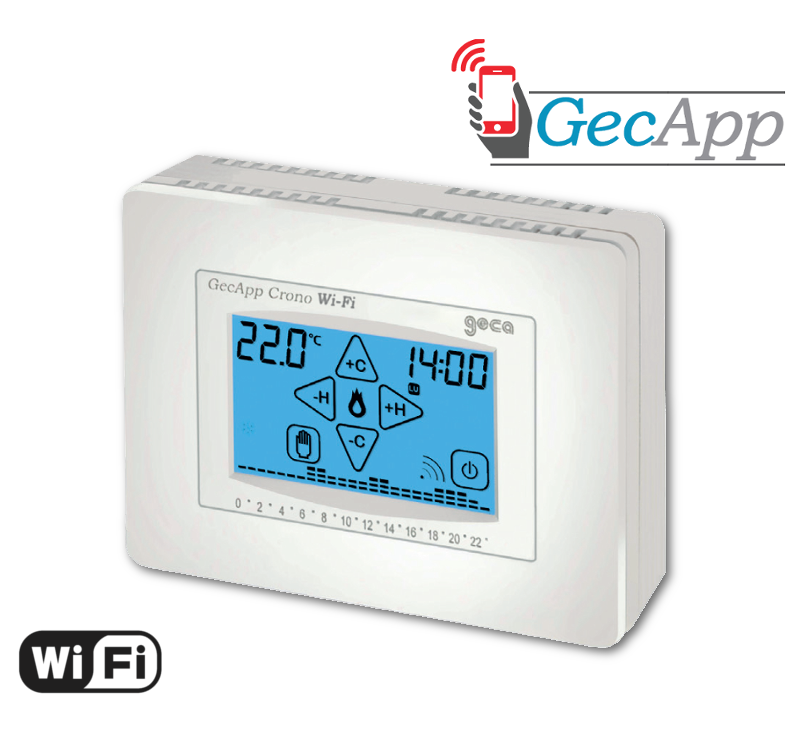 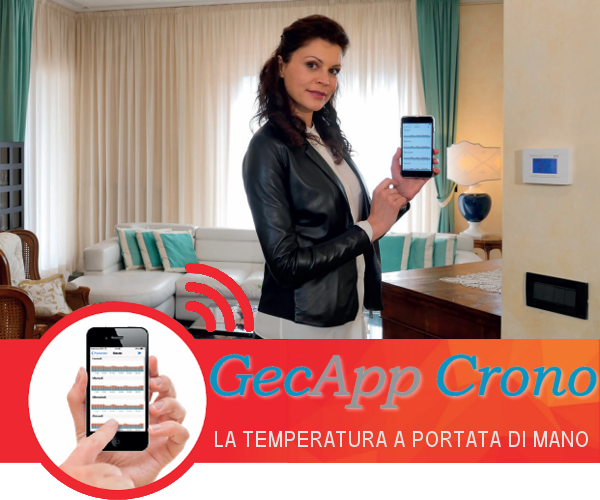 Geca has developed a smartphone app, which is able to interface in an easy and intuitive manner with its own devices. 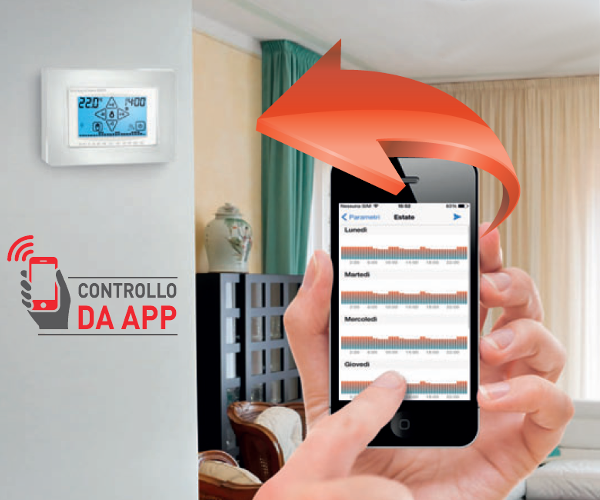 You can check at any time the status of the relays and modify it as desired. We have developed a smartphone application capable to interface in a simple and intuitive way its range of simple and programmable thermostats. 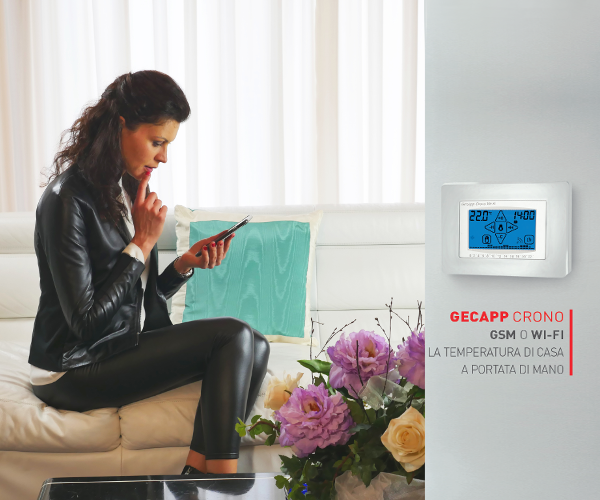 You could verify the temperature status and modify the setting at any time.